Visit the Greenbelt Nature Center and create recycled paper with invasive plants! 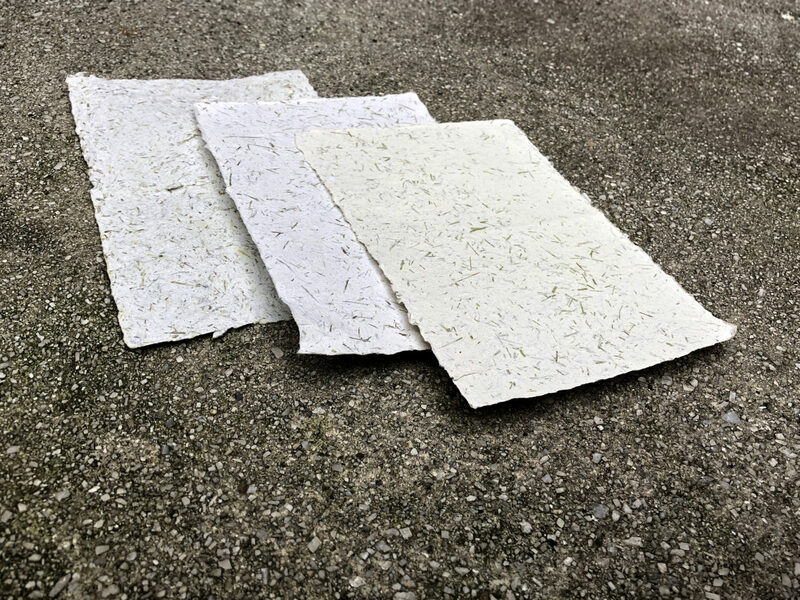 Participants will make paper pulp using recycled paper and Phragmites, an invasive plant found at Freshkills Park. Once dried, the paper can be used for cards or letters. During the workshop, participants will learn about the relationships between native plants and invasive plants. The workshop is open to all ages, but is recommended for children ages 6+. This program is free but registration is required. This workshop will take place at the Greenbelt Nature Center. 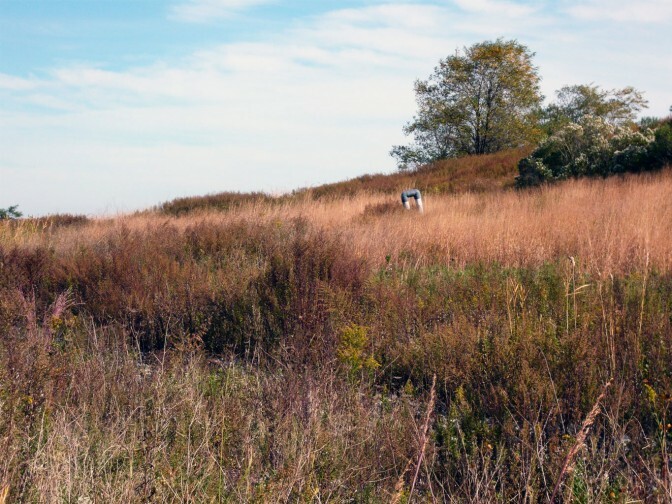 To learn about upcoming Freshkills Park programs, join the mailing list and follow @freshkillspark on Twitter, Facebook, and Instagram.